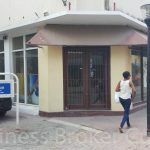 Sorry, This property is already rented ! 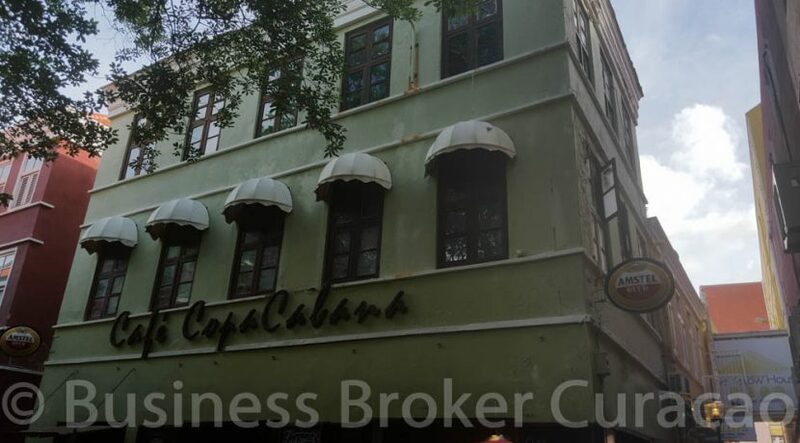 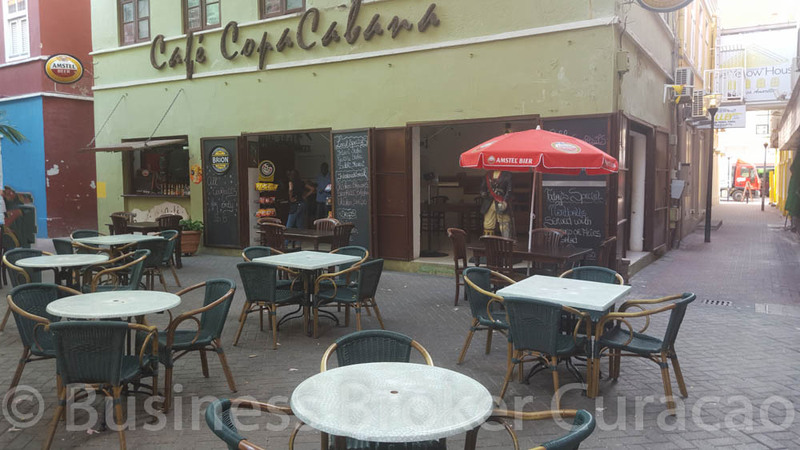 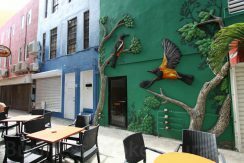 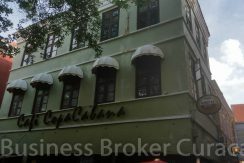 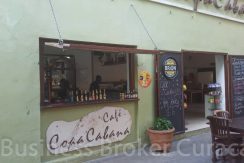 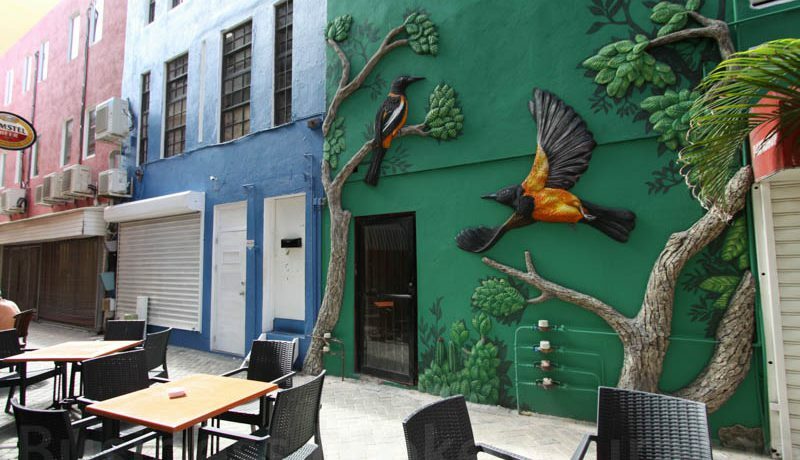 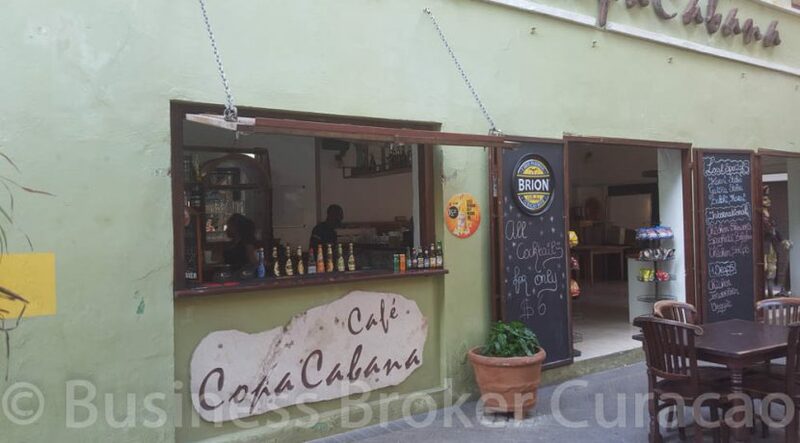 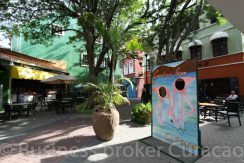 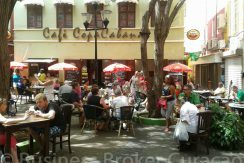 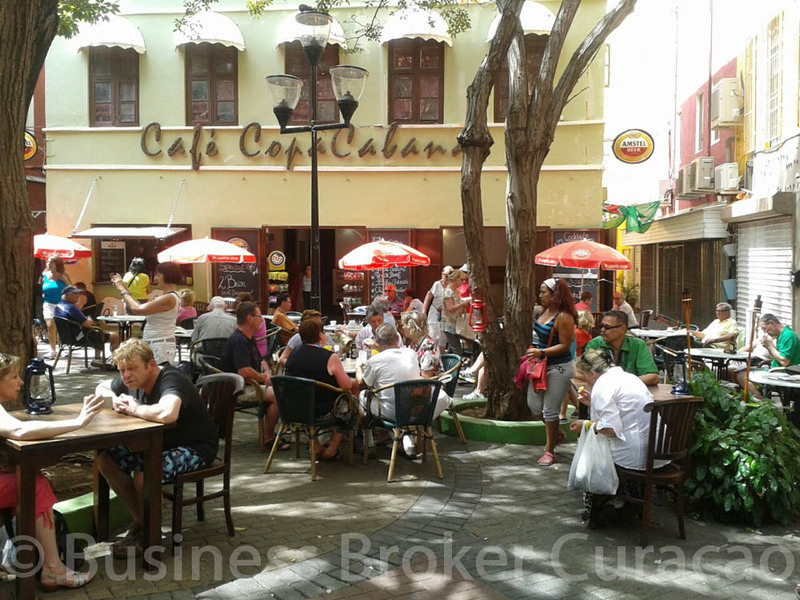 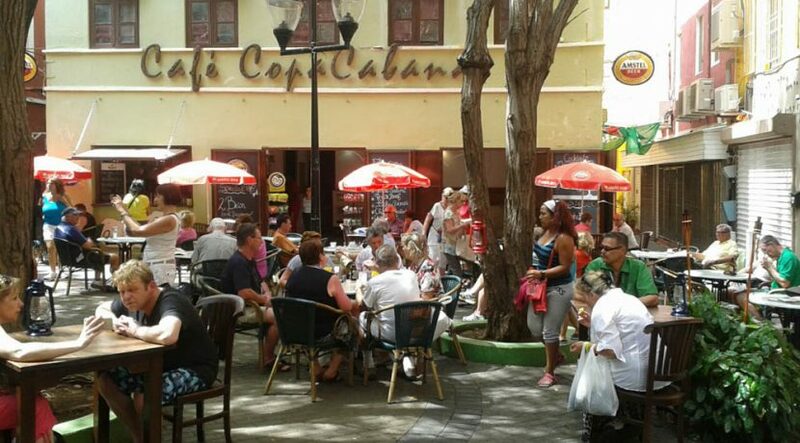 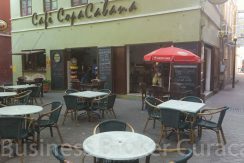 Copa Cabana Cafe at the Kitchen Square in the heart of Punda. 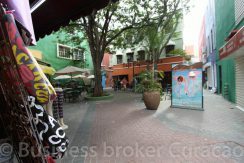 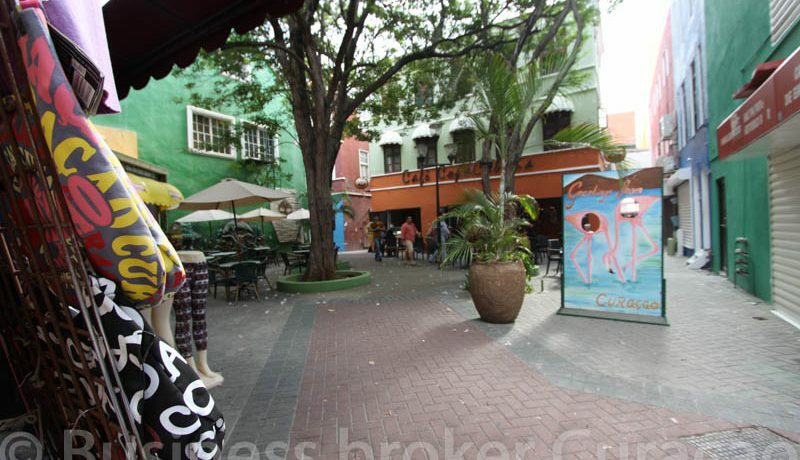 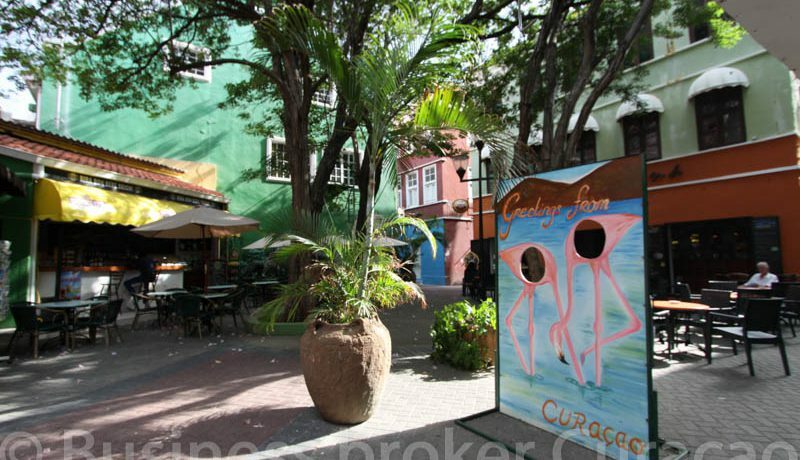 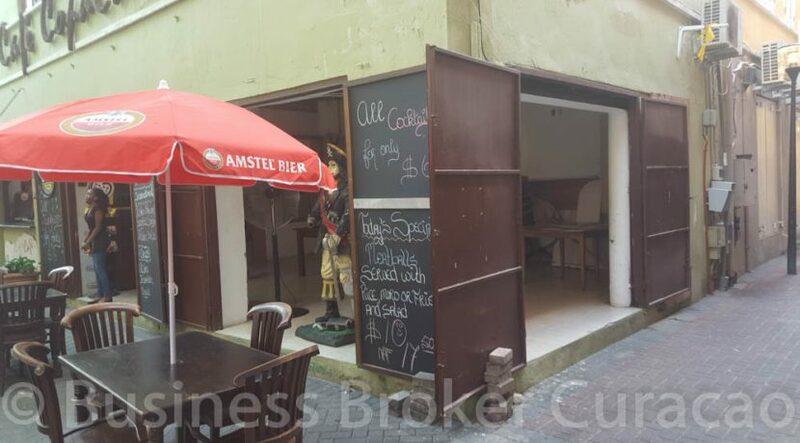 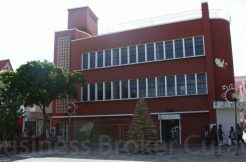 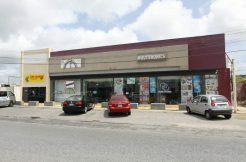 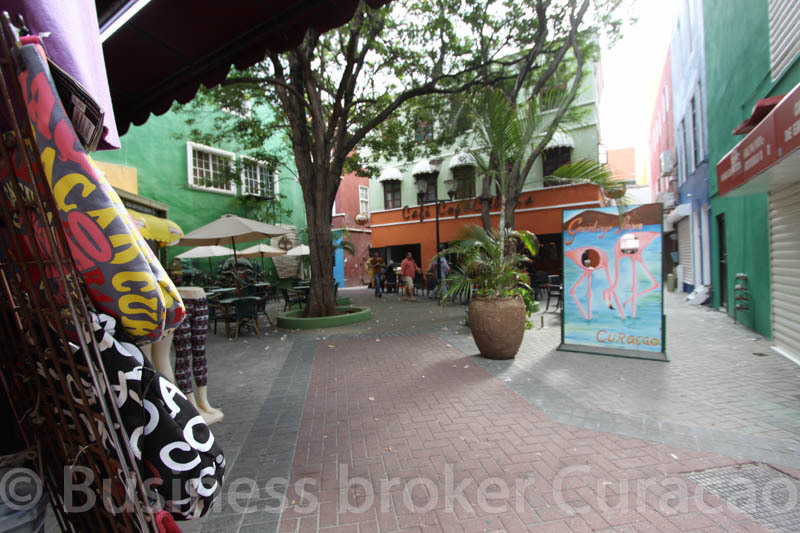 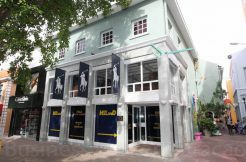 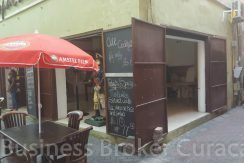 Fully up and running in an ideal location, this charming square.